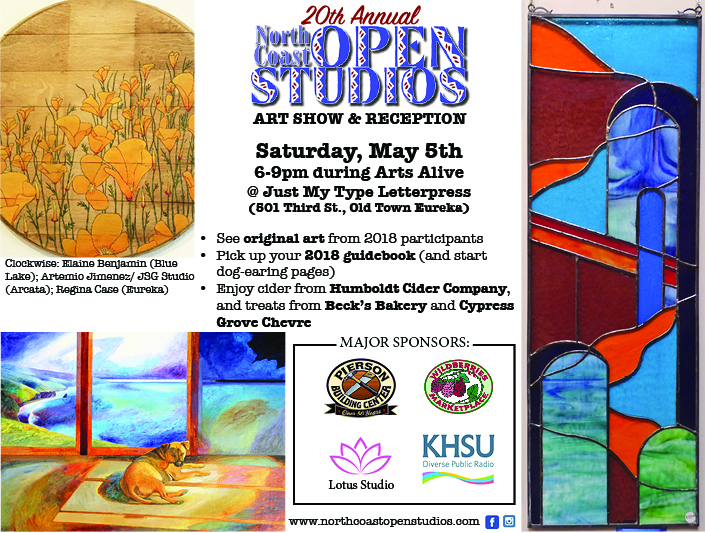 Your first opportunity to see art from many of the participants of the 20th annual North Coast Open Studios, and pick up your 2018 guidebook! 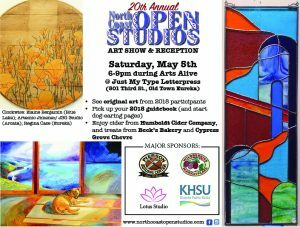 During the first two weekends of June, artists all over Humboldt County open their studios to the public, sharing their inspiration (and creative messes), and the art show and reception is a great time to preview this year’s participants and dog-ear pages in the guidebook that you just can’t miss (though we think that’s every page). 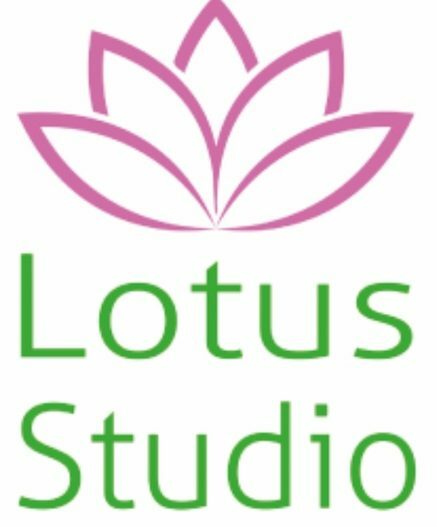 NCOS is a FREE community event.